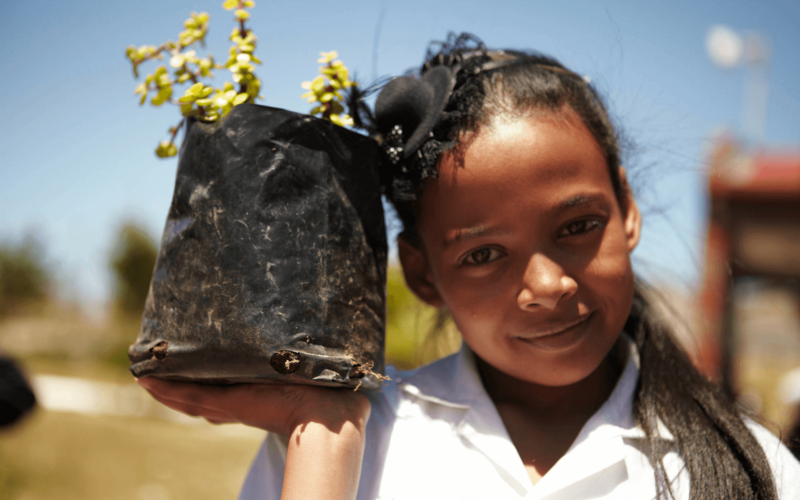 Invest in empowering environmental stewards across Cape Town. Sign up now to give monthly. Your R30 monthly donation can provide an annual eco-education workshop for 1 child from an underfunded school. Grow a greener Cape Town. We are a passionate community of active citizens who believe that everyone has the right to empowering environmental education. We are committed to giving what we can month after month to make that happen. When you join The Canopy Club, you invest in urban greening and environmental education. 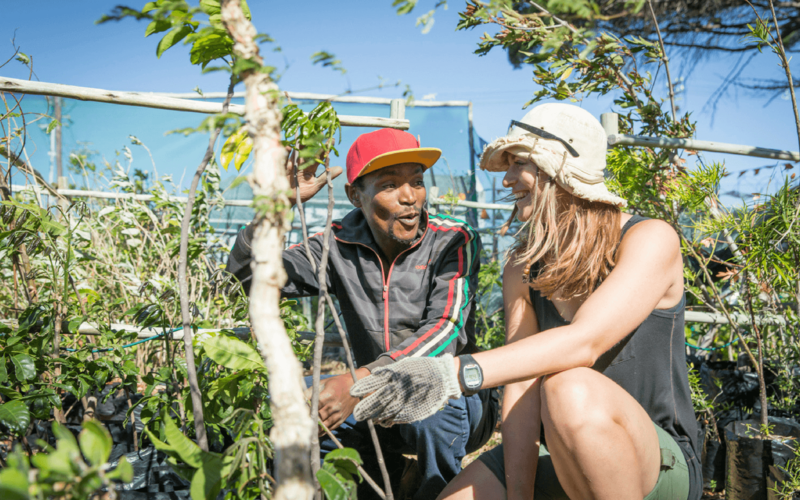 Your gift will support the development of Greenpop’s Eco-Education Hub: an innovative and interactive outdoor classroom which serves to educate Cape Town’s residents on regenerative and sustainable urban land use. Your gift will provide empowering environmental education to children, teachers and ground staff members from underfunded schools which allows them to create useful and celebrated green spaces in their own communities. See how your donation is being put to work with monthly updates and stories. Invest in tomorrow’s environmental stewards.